If you want to free up storage, battling duplicates, eliminating personal photos no one else ever needs to see, or just cutting out the bad shots. 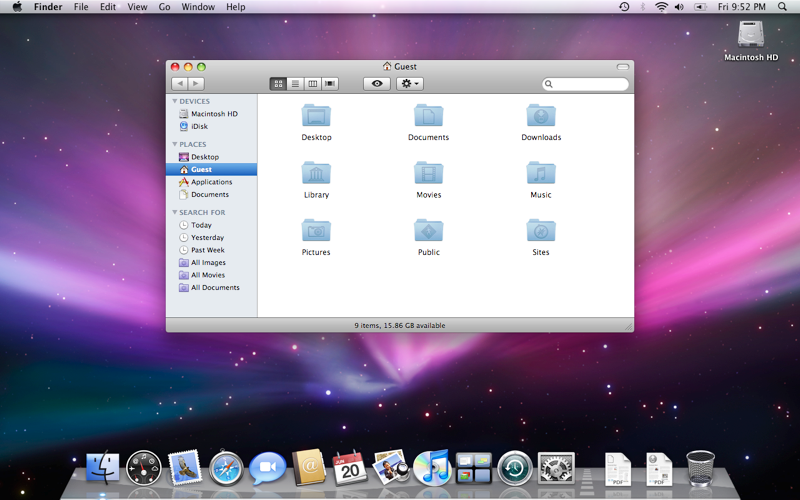 Photos for OS X makes it easy to remove or delete single or multiple pictures or videos. if you’re in iCloud Photo Library the you can delete any thing on your Mac device and also you have to be deleted on all your other iCloud Photo Library. This article provides the information about how to delete, recover picture and videos in Photos of OS X. Select one picture or video by clicking on it, and a range of pictures or videos by clicking on the first when, then shift-clicking on the last one, or a number of arbitrary pictures or videos by command-clicking on each of them in turn. Open Photos apps on your Mac. Now select the picture or Videos that you want to delete. Go to the image you want to delete and delete photo by tap the delete option. 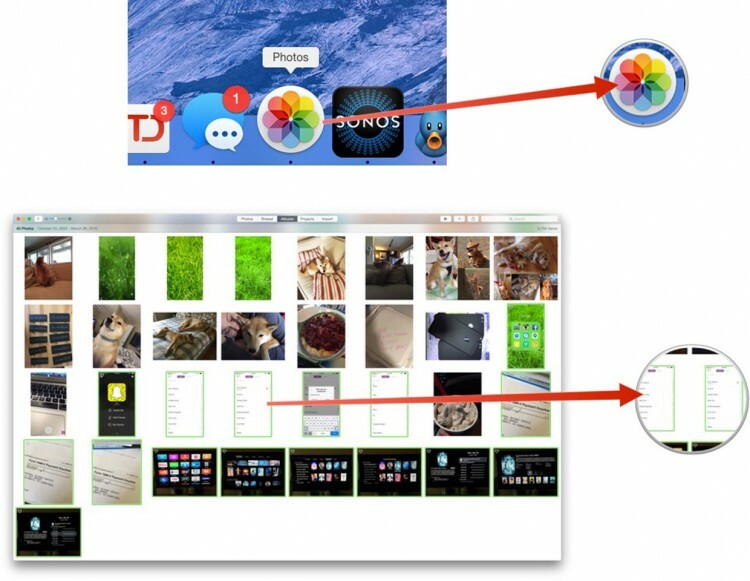 Initially launch Photos app on your Mac device and navigate Photo tab and tap on it. Now go to moment view and find the moment you wants to delete. Click on the first photo on the moment that you want to delete, hold down the shift key and click on last photo. Go to Image > Delete Photo menu item and tap on delete option to delete the selected items. The above steps guides you how to delete the pictures or Videos in Photos of OS X, here let us discuss about how to recover the deleted or removed pictures or videos in Photos of OS X. Launch the photos app on your Mac device and navigate file option and click on it. Once you tap on the file option you will find some list of options in that select ” show recently deleted ” option. Now click on the pictures or videos that you want to recover. After selecting the pictures or videos finally tap on recover option. 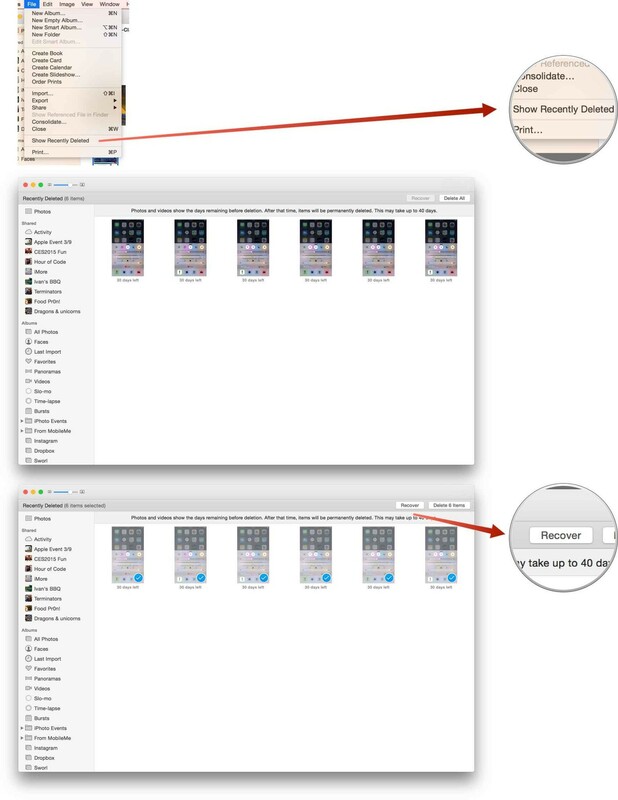 Initially open the Photos application on your Mac device and tap on file option. Once you tap on file, you will see list options in that select Show recently deleted option. Now select the pictures and videos that you want to delete permanently from Photos OS X. After selecting the pictures and videos, tap on delete option located at the right hand top. That’s it the selected picture and videos deleted permanently.